Recently, the Wall Street Journal reported that Netflix and Nintendo were working together to create a Legend of Zelda TV series for their online streaming service. The newspaper reported that the series would be similar to Game of Thrones but with a more family-friendly take. As of now, Netflix and Nintendo have yet to comment on the matter, but needless to say, fans of the series are extremely excited. However, the question remains as to what the series would be about. Despite the general tone of the show being medieval, not much else has been revealed, leaving fans to guess what this TV series will include. Luckily, there are several elements of The Legend of Zelda that would make for good TV. The Zelda universe is packed with massive amounts of lore. The world is huge and expansive, which is expected of a fantasy setting. Many fans say the best part of the Zelda series is the exploration of the world within the game, something that a TV show could easily do over the course of a season. Each episode could focus on different aspects of the Zelda universe allowing for richer world-building, an element that is crucial for a fantasy story. Another aspect of the games that could carry over to the TV show is the characters. The Zelda games are filled with a huge cast of memorable characters that range from colorful to creepy, quirky to interesting, etc. One of the biggest problems in the games is the absence of character development, which is understandable for a video game. However, this is a great opportunity for the TV series to include these characters in the main cast and give the fans the chance to see them fully realized. Furthermore, the characters are diverse enough to keep any character interaction from getting stale. However, there are components from the Zelda games that would not translate very well to the small screen. The most obvious example is the fact that the main character, Link, does not speak in the games. That being said, when a show has this character as the main protagonist, it needs to have him talk so the audience can more fully relate to him. It is not a huge deal, but there are many fans who do not want to see Link speak at all, adhering strictly to the concept of the game. Another aspect that would not translate well is the puzzle-solving nature of the games. While one of the draws of the series, it would lose all meaning since the players themselves would not be solving the puzzles; it would just be the television version of Link. The show could always take an Indiana Jones-style approach with the puzzles and dungeons normally featured in the games, but otherwise, those puzzles would be mere filler and nonessential. 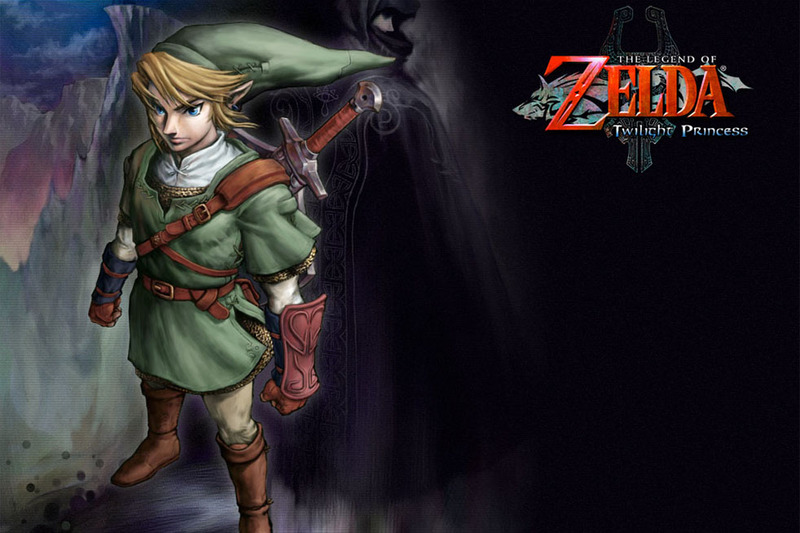 Overall, The Legend of Zelda is a great series with plenty of elements that will make it a great TV series. While some aspects would not translate well, the series itself can work. Netflix Original Series are usually popular and have been reasonably successful, and The Legend of Zelda is one of Nintendo’s most popular franchises. It is only a matter of time before we see what Netflix and Nintendo have in store.